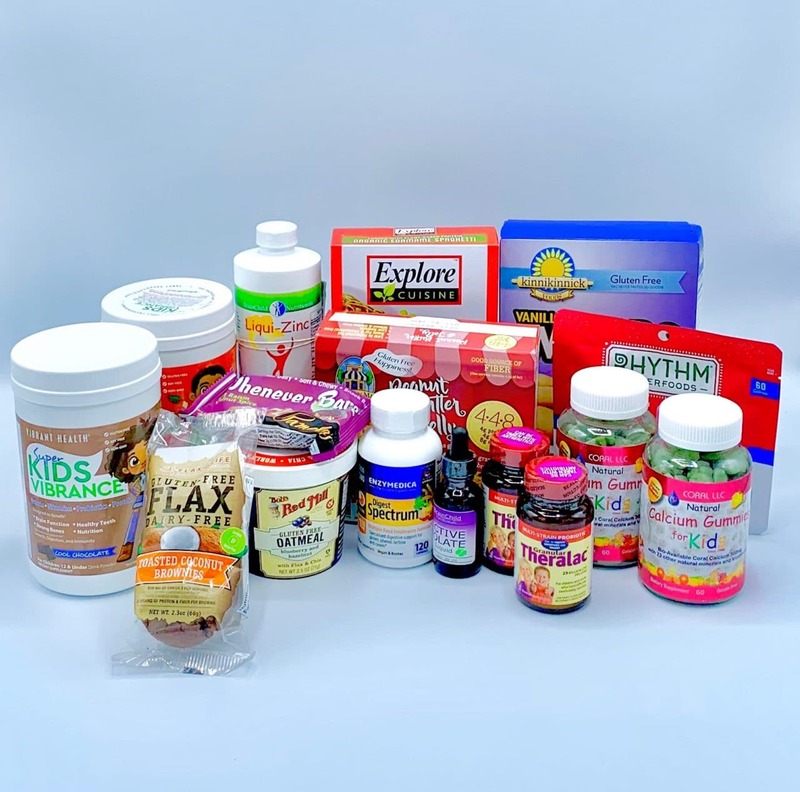 « Autism Pantry Giveaway with DaVinci Laboratories! Autism Awareness Month MEGA Giveaway! 10 families will win a gift from a collection of our amazing partners! 5. Please make sure to check your email and spam starting 4/29/19 as if we don’t hear from you by 5/6/19 we will have to select another winner.